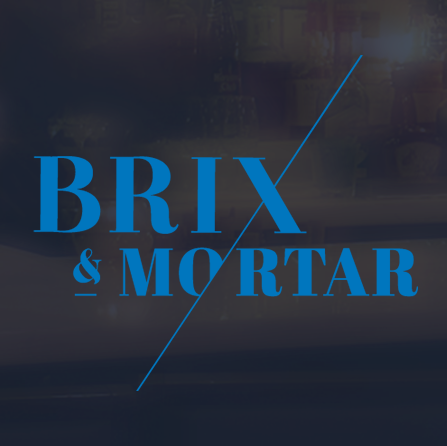 I was meeting with a friend from Vancouver in Yaletown and as I was researching a place for diner Brix and Mortar menu caught my attention. The menu had a good selection or different dishes to accommodate different taste. As we walked in, we stepped in and indoor court with vines going up the walls. The court was dark with a fair amount of candle lit tables spread throughout the court. We were asked if we wanted to eat in the dinning room or in the court area and after been told that it was heated with picked the latter. Our waiter was very friendly and after offering us a cocktail told us there would also be live music during the evening. He explained the specials and we picked some wine and our meals. I had the mussels that were served with a white wine garlic broth, bacon and chilies and kennebec shoestring potatoes. The broth was excellent and after finishing the bread I had to stop myself from not eating it as a soup. 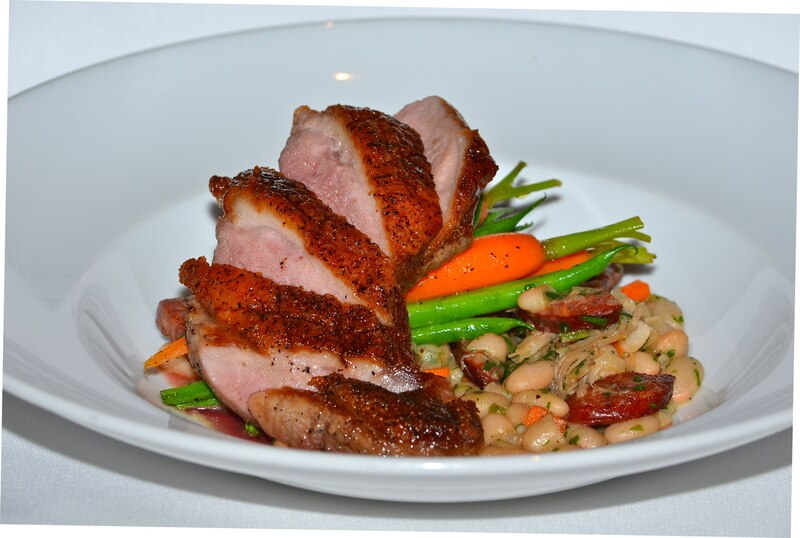 For main I had the Brome Lake Duck Magret that was maple/honey glazed and served with braised Brussels sprout with pieces of duck confit. The duck was cook medium rare has it should and tasted very good without too much spices to cover the taste of the duck. Overall this was a great experience, I would definitely recommend this place if you’re looking for a romantic place to have diner. The inside court and candle lit tables make for a great atmosphere and an enjoyable experience. The live music was also a nice touch as it lets you have a conversation without been overheard by the tables next to you and gives you a place to linger to finish off your wine or drink after a nice meal.